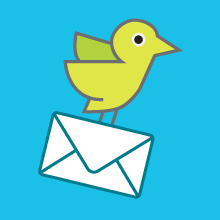 End-of-year Zimbra email server software incentives. Save 10% or more. 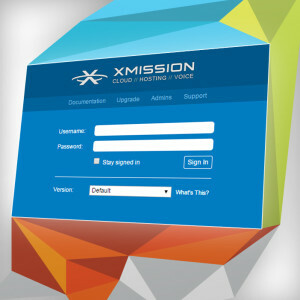 XMission upgrades to Zimbra 8.6 Email & Collaboration, then boosts quota to 50 GB! 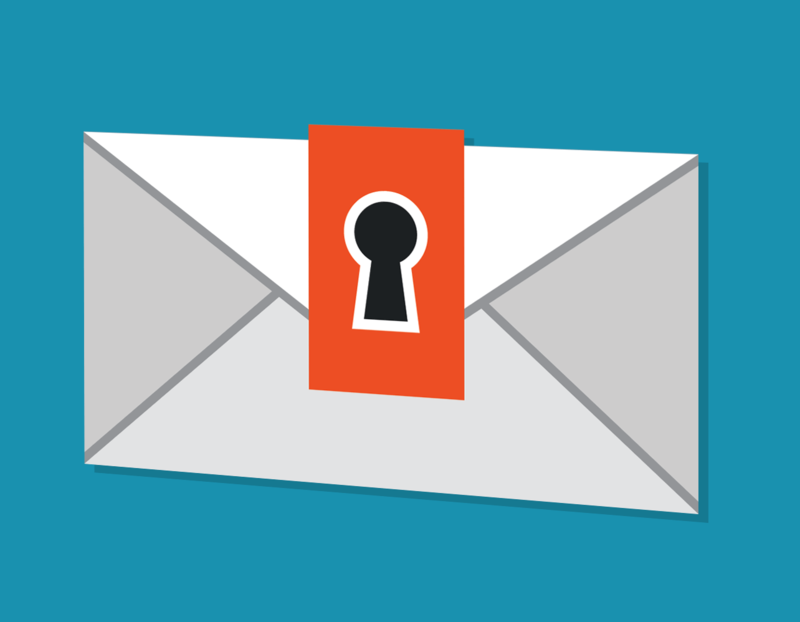 5 things I learned about email at the Zimbra technical conference. 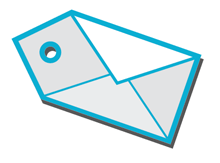 Now serving up Zimbra 6.0.4 email and collaboration suite!